Oxygen in the air is essential for our life. Lung, like heart, is vital in delivering oxygenated blood to entire body. Lungs illness is often overlooked and diagnosed late unlike heart ailments. Awareness about lung illness is lacking among doctors as well as common man. 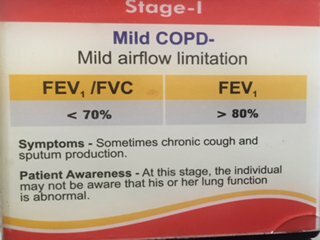 Lung, like skin, is directly exposed to harmful environmental air pollutants and breathing; cough problem is increasing day by day especially in the fast growing urban area of PCMC. 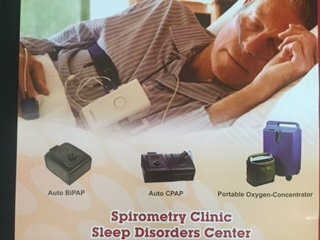 Lung/Respiratory illness can range from simple allergic cough, Asthma, Smoking/dust related COPD to Sleep Disorder breathing(like Snoring), Tuberculosis, Lung Cancer and deaths in ICU from Respiratory failure(ARDS, Hospital acquired Pneumonia). 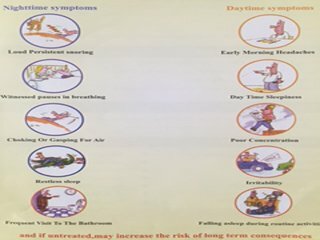 People with cough-variant asthma often have no other "classic" asthma symptoms, such as wheezing or shortness of breath. 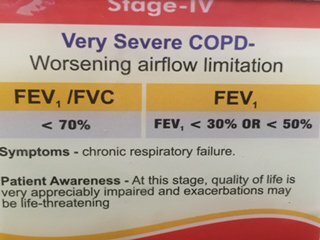 Cough-variant asthma is sometimes called chronic cough to describe a cough that has lasted longer than six to eight weeks. These tissues can relax enough to partially block the airway, resulting in irregular airflow and vibrations. 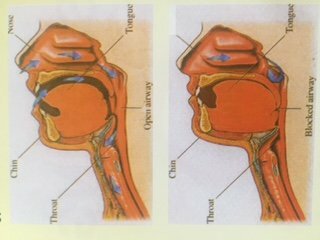 Snoring can be attributed to one or more of the following: Throat weakness, causing the throat to close during sleep. 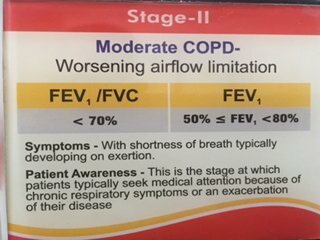 symptoms: Shortness of breath Tightness in the chest Coughing Wheezing Asthma has no set pattern. 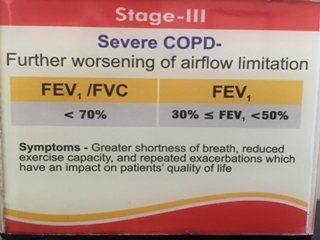 Chronic Obstructive Pulmonary Disease is similar to asthma causing similar symptoms. Chronic Cough Clinic: Any cough that lasting more than 3 weeks needs to be examined by a Pulmonologist. 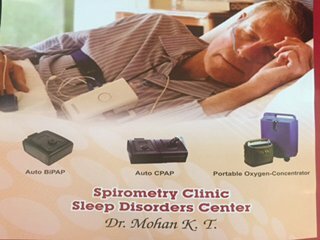 Dr. Mohan K.T., USA trained physician, pulmonologist, Intensivist, and Sleep Disorder Breathing specialist, has more than 15 years of clinical experience in the United States of America. He is the first physician in Pune with super speciality fellowship and American Board certification from USA in the field of Chest/Pulmonology and Critical Care Medicine. 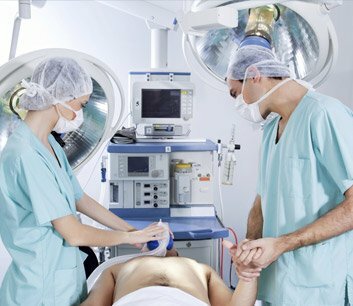 Bronchoscopy is a procedure used to look inside the lungs’ airways, called the bronchi and bronchioles.